We spent the first part of our three week honeymoon in New Zealand traveling through the North and South Islands. New Zealand is definitely a country that deserves more than just the twelve days we spent there, especially if you want to see both islands. 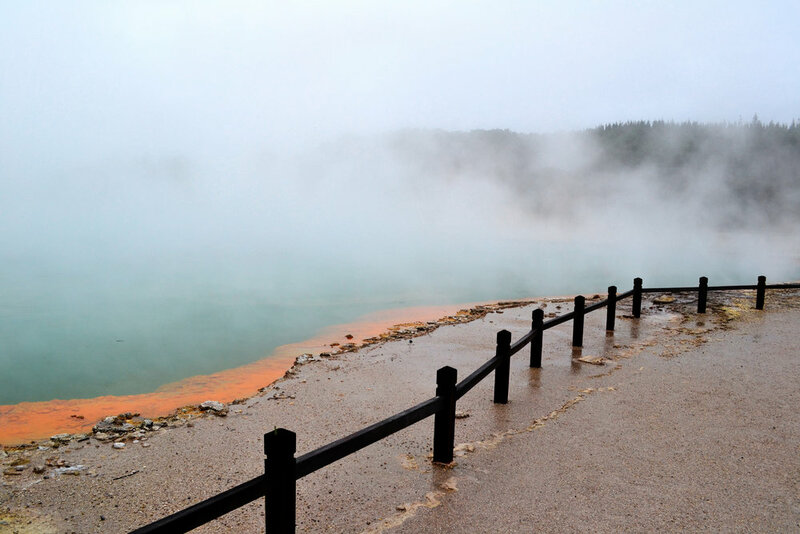 While we didn't get to see everything in this one trip, we felt like we got a good idea of the country and when we make it back someday, it will be in the summer so we can enjoy the warmer season and coastal regions and beaches. Beginning in Auckland and heading south to Queenstown and the Central Otago wine region, then onto Christchurch for a stay on a working sheep farm, back up to the North Island to Hawke's Bay for some sun and syrah, and then west to Rotorua for a cultural lesson on New Zealand we crammed both islands into our 12 day itinerary of New Zealand and loved every minute of our time here. 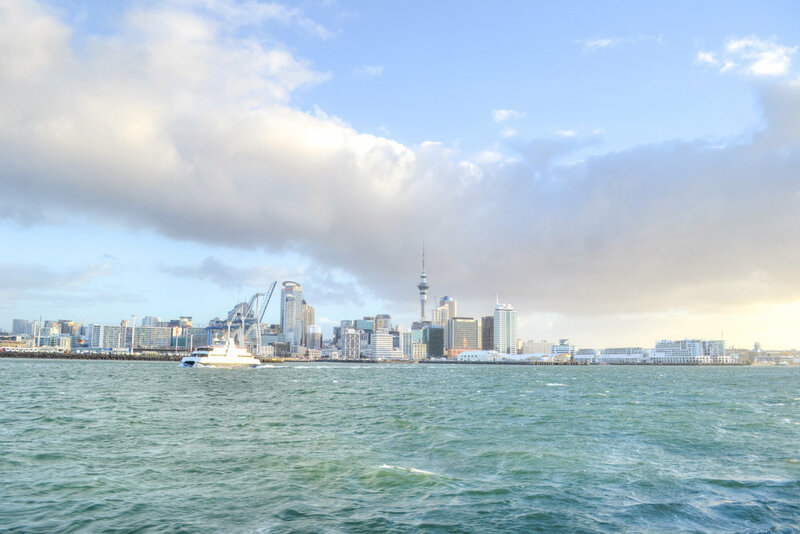 Home of New Zealand's capital, Auckland, and a more tropical climate than the South Island, there is so much to see here from cities to countryside. 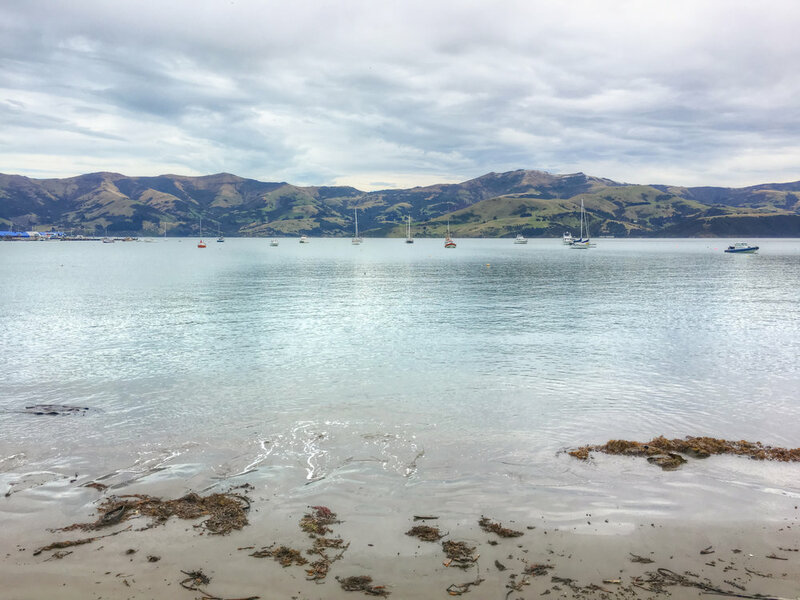 Steeped in Maori history and filled with sheep grazing on the hillsides, read more here about the must see things to do in the North Island. More well known for it's dramatic scenery than it's Northern neighbor, most travel guides will suggest the South Island over the North if you have to choose one. 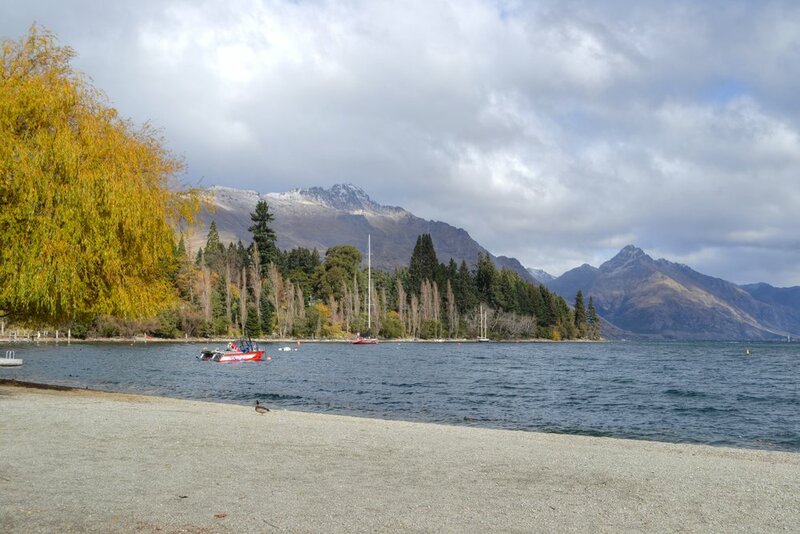 Queenstown is a perfect starting point for a South Island itinerary and you can fill at least two weeks in New Zealand here. Where to begin. New Zealand is filled with dramatic mountains, beautiful coastlines, rare wildlife, and natural wonders all around. The country's tourism is underrated for all it has to offer and it's hard to narrow it down to just 10 best things to do here. What time of year to go, how long to spend here, whether to visit the North or South island, what to bring, things to know before you go, we've got it all covered here. 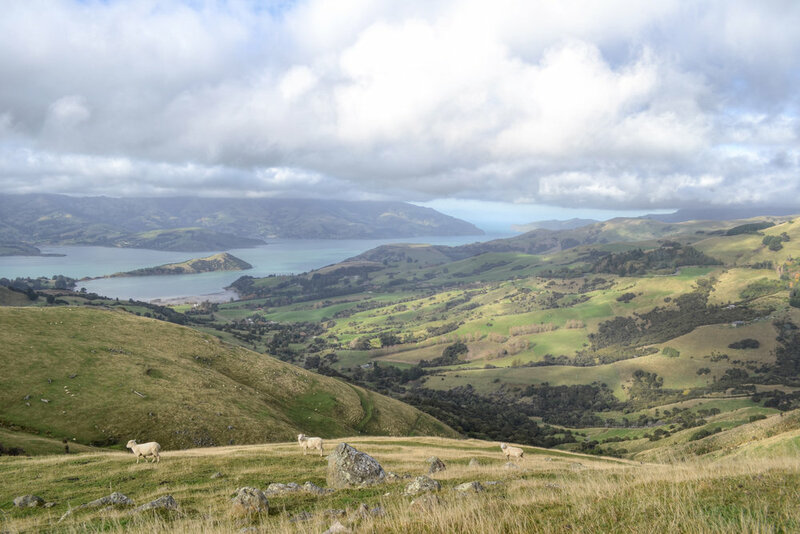 Sheep grazing on hillsides, volcanoes, glaciers, cities - New Zealand has it all. It may be far to get to from most places in the world but the trip is worth it to see all that this island has to offer.